Wherever we go, whatever we do, we want to keep record of small things, we have to note our to-do list, we have to write something about our journey, we have to write articles whenever we remember, we have to write something about how we are feeling to get relief. For all these activities, taking note is best idea. This idea works every time and everywhere. We can keep our memories fresh. So, everyone must have a note-taking app with them in their phone instead of paper and pen. Among lots of note-taking apps for android users available in the Play Store, here I am going to describe best of them. Google Keep as cleared by its name, it is a note app developed by Google Inc. It is a simple looking and effective working android app. It’s main features include highlighting notes with different colors depending on their priority, quick search if notes are more in number, attractive looking as it has used material design. We can add various types of notes like list item, note, images, voice notes along with reminder and can share directly anywhere. We can choose it’s view style in our own wish and options are single-column view and multi-column view. To delete the unnecessary notes, simply we can swipe it to left or right side. When your phone is connected to internet, your notes are saved to Gmail or Google Drive account. Evernote is one of the top and well-known note-taking app for android device. It is designed and developed in an attractive way. It is easy to use where various types of notes can be kept like taking notes, keeping to-do list, keeping voice memos and we can add images, audio and video into notes we create. Its widget is also available to add note quickly from the home screen. It is available for free and for more features, its premium version is also available. OneNote by World’s largest software company Microsoft, is a note-taking android application for personal use. We can keep note up to 500 words including images added from our gallery or can click directly. It can be used to keep lecture notes too. It’s useful to record voice memos and can share wherever we want. It’s widget is also available to add notes quickly directly from the home screen. It is beautifully designed note taking android application where notes can be kept with attached media files. It provides free 100MB storage for storing files. It keeps privacy to keep our private notes. Along with other features, it has search option to find out the note through keywords used there. 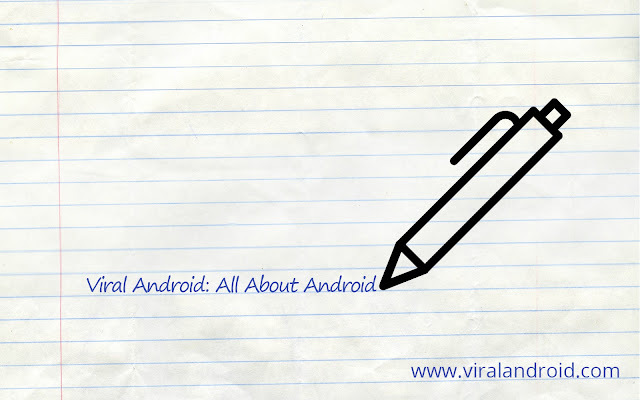 It’s a simple note taking android application with good features. Notes of various types can be kept and they can be categorized by using different colors. This provides password lock notes, backup notes to SD storage, search notes to find them easily, share notes to social media and other places. It is a great app for taking note foe android users. By peeling back the top layer, we can find the features like making calls, sending message and making scheduled meetings. Using this note, we can create notes, can set to-do list, reminders, events and we can attach other tasks by doing drag and drop. It is a simple note taking android application which is very easy to use as notepad. We can type note in our own way and to change the pages, we should slide left and right.